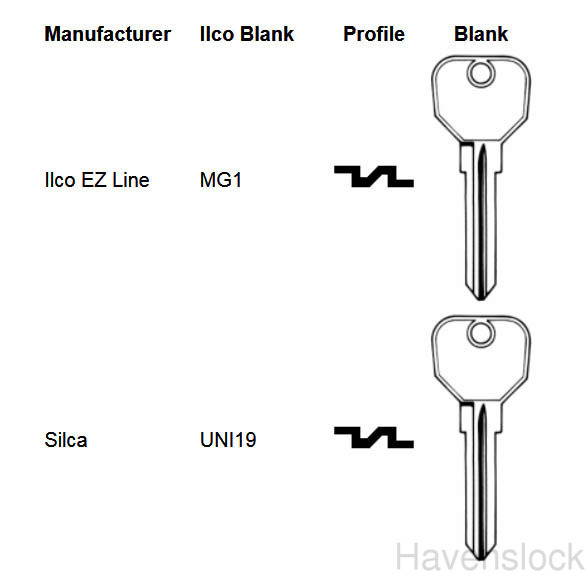 This is a listing for 1 key. 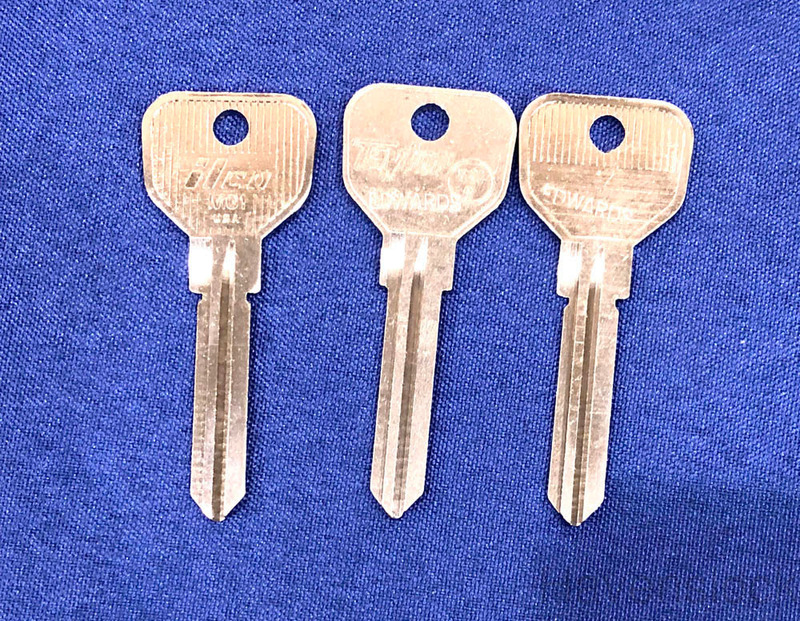 Photo shows back and front of key with a possible variation on one side. Code Series: Ignition—"NH", Doors—"FS", Trunk—"FS"